Who here loves the environment? 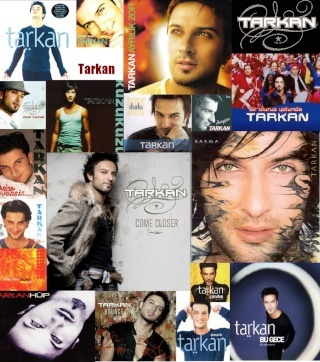 As all of us Tarkan admirers know, he is an advocate for environmental friendly ideas and attempts. It is said recently that he has purchased a Hybrid car! Also his song "Uyan" shows his admirations towards mother nature. One problem the world has is our use of non-renewable resources for our every day living (gas, electric, power) and these sources will not last forever, so it is up to us to come up with another way of providing a source for our needs!! What ways does anyone know they can participate in helping out the environement? This is just another reason to admire such a wonderful human who shows passion in everything he does! !